Networking Business is one of the preferred choices of entrepreneurs who want to explore the power of relationships and networking to create a space for themselves in the market. Networking business is also known as direct selling business is a potential form of generating revenue in the current scenario. The presence of a dedicated network marketing software is crucial for the success of networking activity in all the verticals. A network marketing software ensures the smooth functioning of the business by considering all the aspects. However, a standardized software is equipped with numerous of superfluous features which may not apply to your business and seem redundant. There are also instances when you wish to add new features in the software to support the unique needs of your business. If you are facing with such dilemma, we present an innovative solution to this problem. Sankalp Computer and System Pvt. Ltd., a well-known network marketing software company has introduced an extensive network marketing software, Ventaforce, that is a one-stop solution for all the needs of your MLM business. Ventaforce is one of the leading direct selling software that answers to all your questions. Whether you have entered into this business or you are a market leader, Ventaforce can provide wings to your networking business. The most significant advantage of this MLM software is its unique capacity of getting customized to the maximum possible extent without impacting its performance capability. A customized network marketing software remains effective for your business because it enables you to accommodate those features which strengthen the competencies of your network members and sales force. Ventaforce comes with more than 150 features to give you an unparalleled experience of managing your valuable business. It offers you chances to add multiple modules to the package to enhance coordination with different arms of the business depending upon your needs. Additionally, this customised network marketing software also allows adding multiple languages and currencies to the package to enhance its accessibility and applicability. Thus, a customised network marketing software is a boon for your business as it caters to the particular requirements of a client. 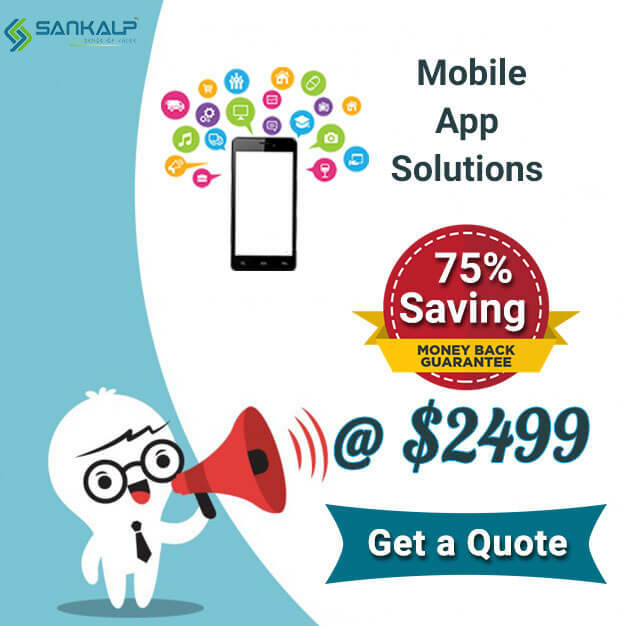 Sankalp is a prominent name in the network marketing software development industry. Our team of domain experts and specialists endeavors to deliver a customised marketing software to the client that perfectly aligns with the business requirements. Ventaforce comes with a pluggable architecture, which strengthens the scalability of the software according to the size of business. A customized network marketing software is less vulnerable to the threats thereby yields higher productivity over time. Ventaforce, one of the leading network marketing software gets easily integrated with the organization’s internal systems and hardware capabilities. Further, with a customized network marketing software, it is easy to get reliable and quick support and maintenance services by the service provider. Ventaforce, a premium network marketing software developed by Sankalp is available in the package as well as the custom-made form to its customers. We would be pleased to make modifications in the standard package to make it more suitable for your business. We offer an exclusive free demo of Ventaforce to help the customers to understand its capabilities and scope. You can get profound insights into the handy features and functions of the MLM software. For a free demo, please call or write an email to us. MLM Business, Network Marketing, Network Marketing Software. permalink.